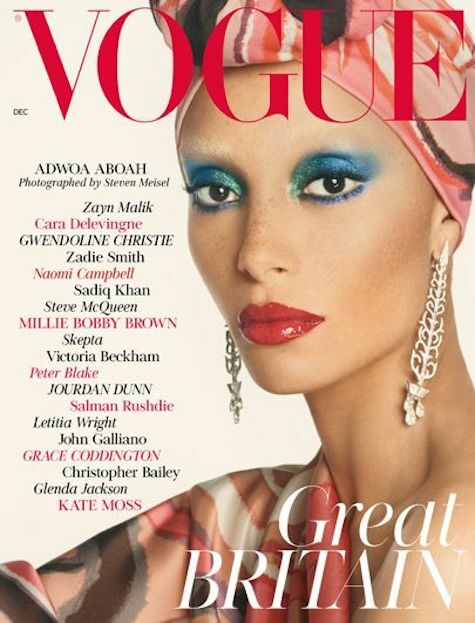 While we haven’t gotten our hands on a copy of the December issue of British Vogue to do a proper review yet, we’d like to congratulate EDWARD ENNINFUL on the historic first cover. The choice of ADWOA ABOAH as cover model and the throw back vibe (feels very vintage) are brilliant. Excited to read this issue from cover to cover.